One thing that will naturally help increase the visibility of important patches is reducing the number of invalid issues. Many of those 5,000+ issues are duplicates, misunderstandings, or already-fixed issues. 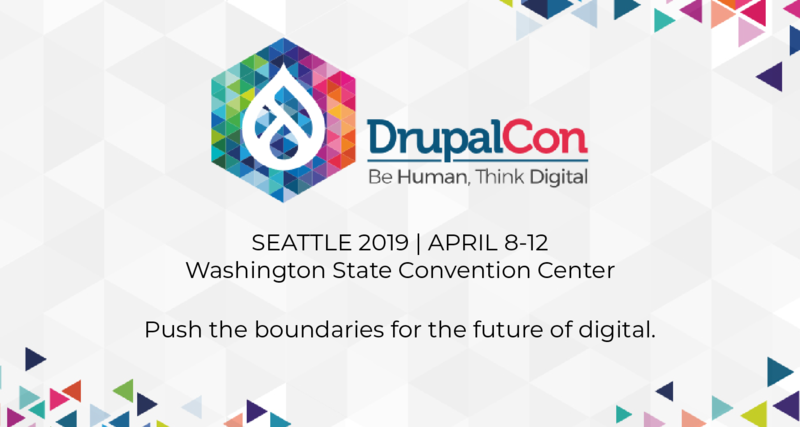 Many are support requests that could be answered by someone who has a little bit of Drupal knowledge. Many are mis-filed under the Drupal project when they belong in a contributed module's queue. Many are documentation improvements for API documentation that could be made quickly by anyone with CVS access. Another nice side effect of issue queue farming is that in the process of finding invalid issues, you'll inevitably also find all kinds of valid ones as well. It's really useful in an issue that's 5 years old to post a reply that says, "Yep, this is still a problem. I verified it by doing x, y, and z." Or to post a summary of that 200-reply issue that states the major problems and proposed solutions that you learned from reading it over. This is a great way to turn what would otherwise be trash (old, crufty issues and twisty, windy discussions) into valuable treasure. 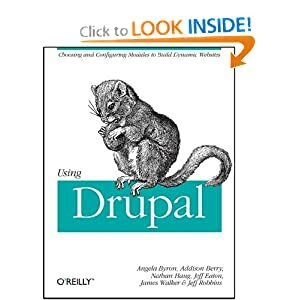 And, if you strike it really rich, you might come across some long, lost patch that will truly ratchet Drupal up to the next level. If so, consider adding it to the new Patch Spotlight 2.0 that just went up over the weekend. This is a way to "bubble up" those really important patches in the queue, to help focus developer (and committer) attention on them. Killer features, performance enhancements, theme system improvements, user experience revamps, and more are all fair game. And, if you're a developer, patch reviewer, or someone with specialized Drupal knowledge looking for a place to jump in to core development, please check that page out as well!